How Much Storage Do I Need? Do you need help figuring out how much storage space you need? Try our helpful storage calculator. Plan around access. If you will not need access to your possessions once you have stored them in the unit, you may store everything more compactly. If you think you may need to retrieve some of your things during storage, it’s a good idea to leave enough space at the front door to enter, and enough “hallway” space to walk between items. A box for everything and everything in a box, is the best protection of your goods. use uniformly sized boxes and stack them shoulder high to maximize your total storage space. Prepare your unit by placing plastic on the floor under your goods. Be sure the plastic laps up over the walls a few inches on every side. Leave a small air space between the goods stored and the storage unit walls. Store lightweight small items around the back of the storage unit. Move large, heavy items into storage last. Do not place heavy or sharp objects on top of upholstered furniture. Protect your mattresses, sofas, and chairs with plastic covers. Cover the entire load with a light plastic cover. 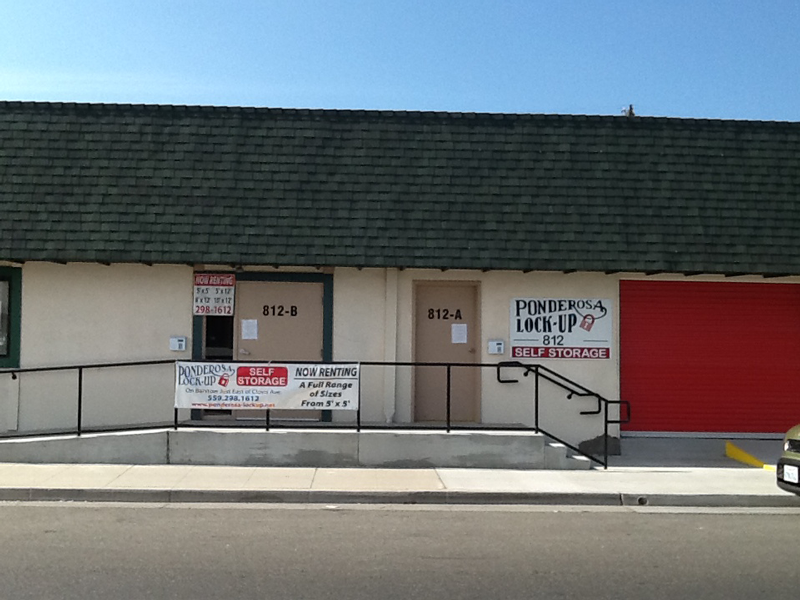 Use a good quality lock on your storage unit door. Cheap locks might not protect as well. Insure your goods while in storage. 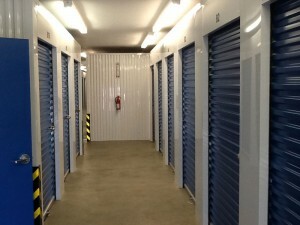 Ask the manager about self storage insurance at reasonable rates. Keep a list of all items in storage as well as pictures, and descriptions. Begin packing a couple of days before you move. Careful packing pays by preventing breakage and loss of small and fragile items. And moving time is a great time to weed out old, unwanted or unneeded possessions. They only take up storage space. Another thing, you’ll want plenty of sturdy corrugated cartons, packing paper, sealing tape, and a magic marker-type pen. Then if you follow these simple packing tips, they will save you trouble, help avoid damage to your goods and make maximum use of the space in your storage unit. Tape all appliance doors shut when moving. Wedge doors open in storage. Secure all moveable parts with paper or wedge. Wrap a paper pad around each item for protection. Freezer, refrigerator, washer and dryer boxes make excellent packing cartons for bedding, towels and clothing. Always clean your stove before moving and give utility companies a few days’ notice to disconnect appliances. Lash bed rails together with rope or plastic tape. As you take beds apart, mark all pieces so you know which goes with which headboard, etc. Place covers on mattresses to keep them clean during moving and storage. Books get heavy in bunches. Pack them in smaller cartons, holding weight to under 30 pounds for easy lifting. Line all book cartons with plastic and fill empty spaces with packing paper. Garbage bags work well as a liner for the cartons. Make your bureau drawers earn their passage as extra packing boxes. Fill them with a few small and fragile items. Sweaters, blankets, and towels make excellent padding. Go easy on your back. Hold weight of all packing cartons under 30 pounds. With a marking pen, list contents of each carton on the side. For load sizing, multiply length x width x height of each carton if that information is not already on the carton. Make sure each carton is filled completly to prevent collapse. Fill unused space with newspaper. Protect all chair legs by wrapping them in packing paper. Leave slipcovers on upholstered chairs and cover them with plastic chair covers. Clothing that ordinarily hangs in a closet should be packed in a wardrobe carton. Take your time when packing dishes. Wrap each one with packing tissue and cushion them in the carton with crumpled packing paper. Keep dish pack cartons under 30 pounds for easy handling and safe riding. Pack glasses carefully. Wrap with tissue and pad with crumpled packing paper just like dishes. Pack lamp shades in individual boxes with plenty of paper for padding. Lamp bases ride securely in bureau drawers, freezers and washing machines. For safety, pad them well with towels and blankets.